Our pharmacy offers a convenient drive-thru that is at Monday through Saturday at 8:30 A.M. We look forward to serving you and your family. We've been serving the communities of Addison, Arley and Jones Chapel (East Winston & West Cullman County) since 2000. 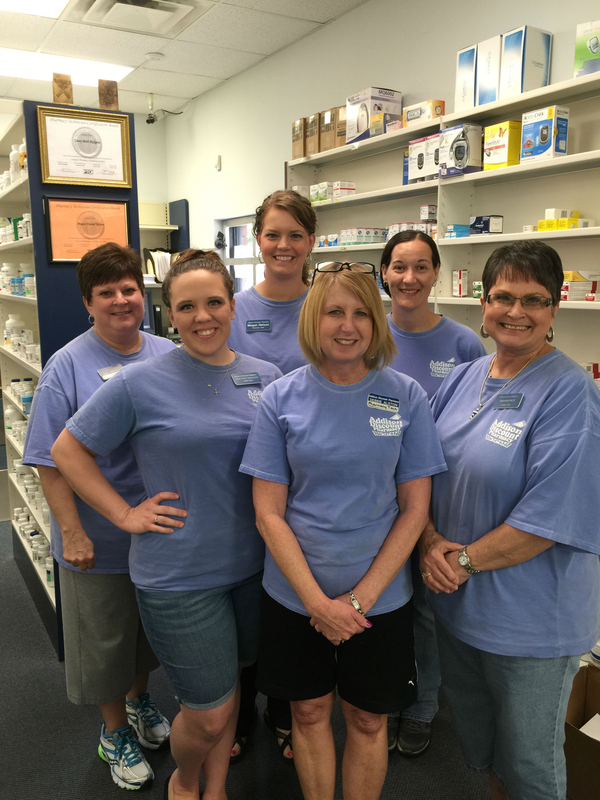 Our pharmacist has 24 years of experience and our friendly staff will treat you like family. 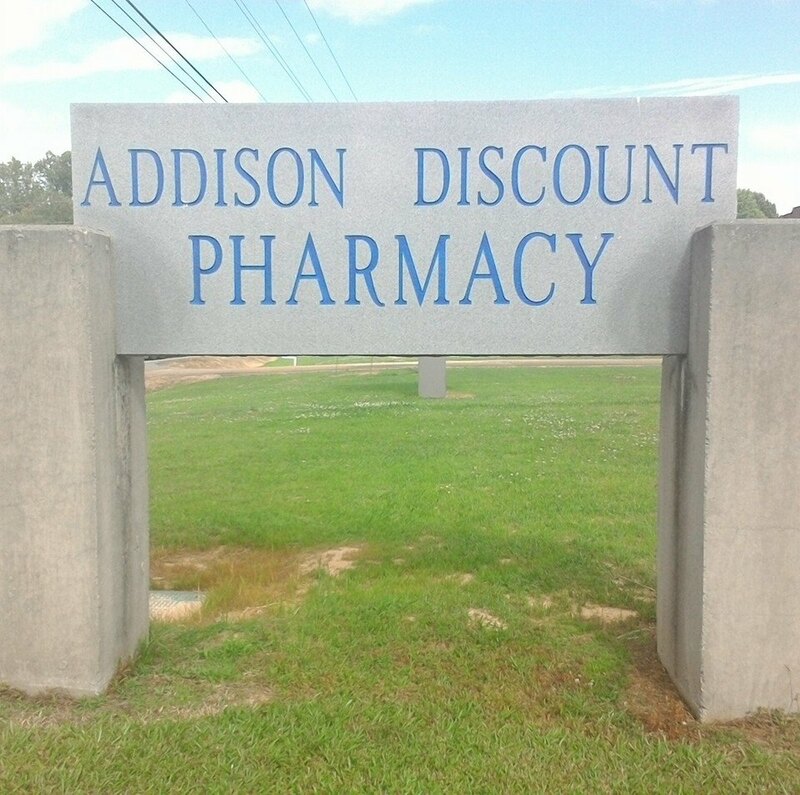 Here at Addison Discount Pharmacy, we are dedicated to providing our customers with services that are customized to meet their needs. Whether it’s prescription medications or over the counter products, we are here to answer any and all of your questions. If you haven't taken advantage of one of our many services, call or stop by and see us today. "Everyone is always sweet, welcoming and helpful!" 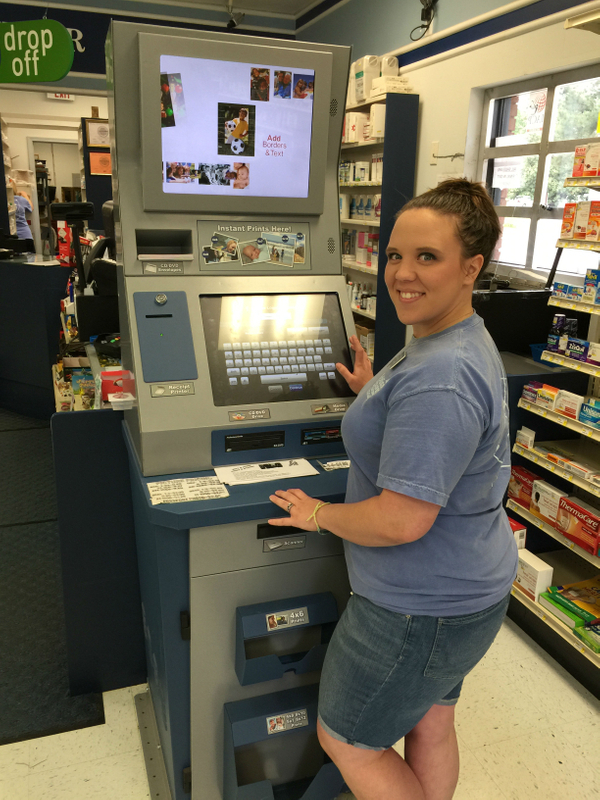 "It's an old fashion pharmacy with up- to-date technology. The people are awesome." "Love this pharmacy! They always go above and beyond to help out customers!"